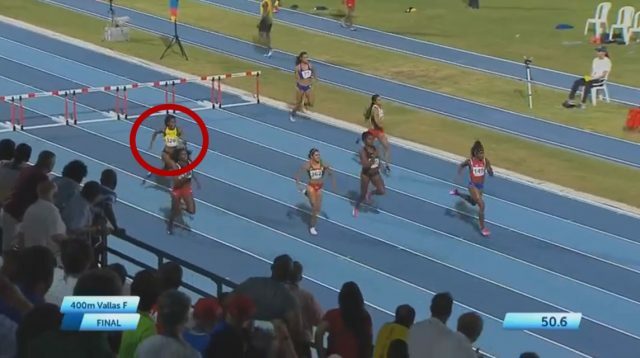 Ronda White has won the women’s 400m hurdles gold medal for Jamaica at the 2018 Central American And Caribbean (CAC) Games at the Roberto Melendez stadium in Barranquilla, Colombia on Tuesday. Running all the way from sixth place with 50m to the finish line, White stormed through the field to win gold in a time of 55.08 seconds. Teammate Rusheek Clayton Rushell finished fourth in 55.30 seconds.